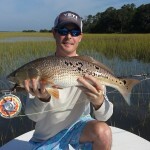 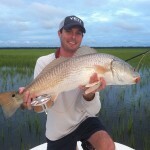 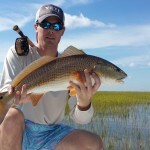 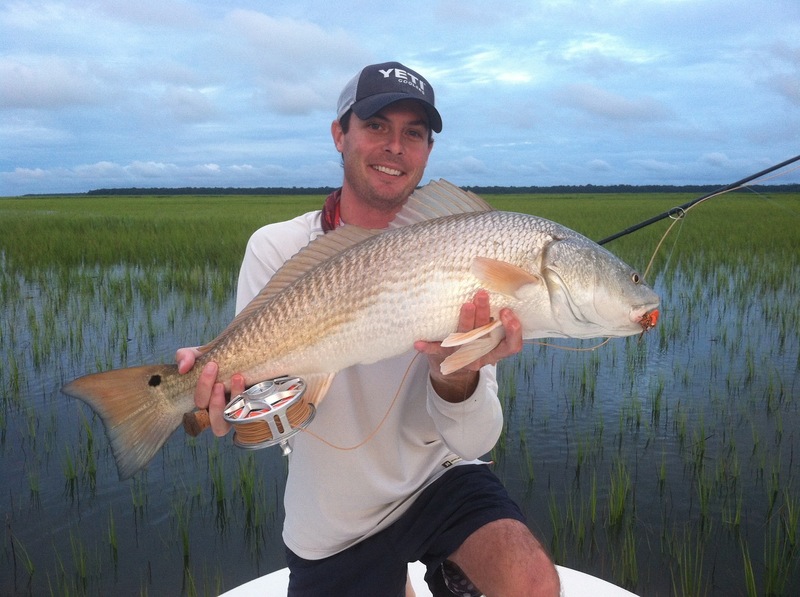 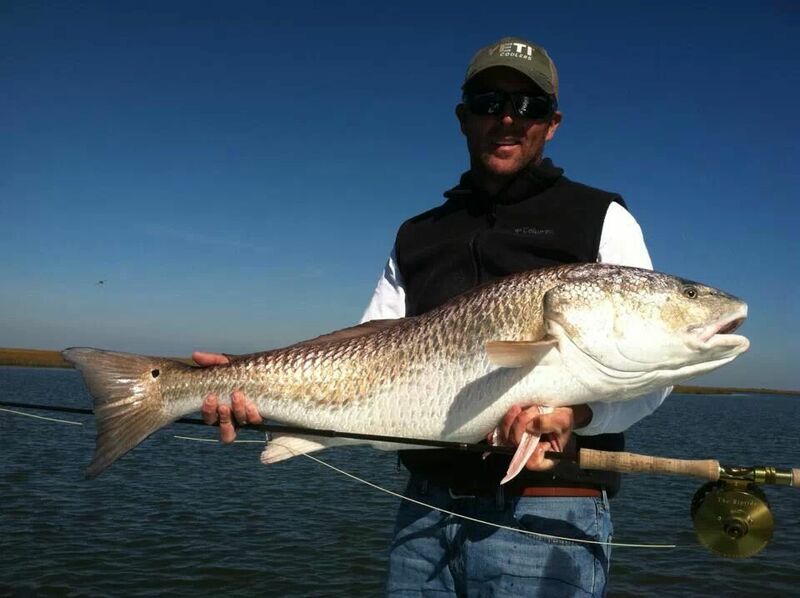 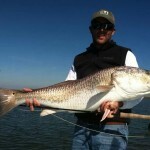 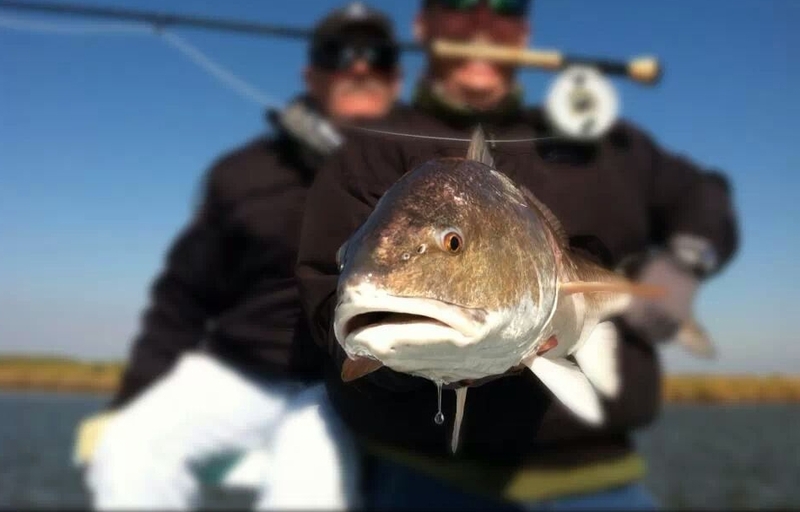 With picturesque landscapes and nutrient rich tide waters, the Georgia coast is a premier fly fishing destination. 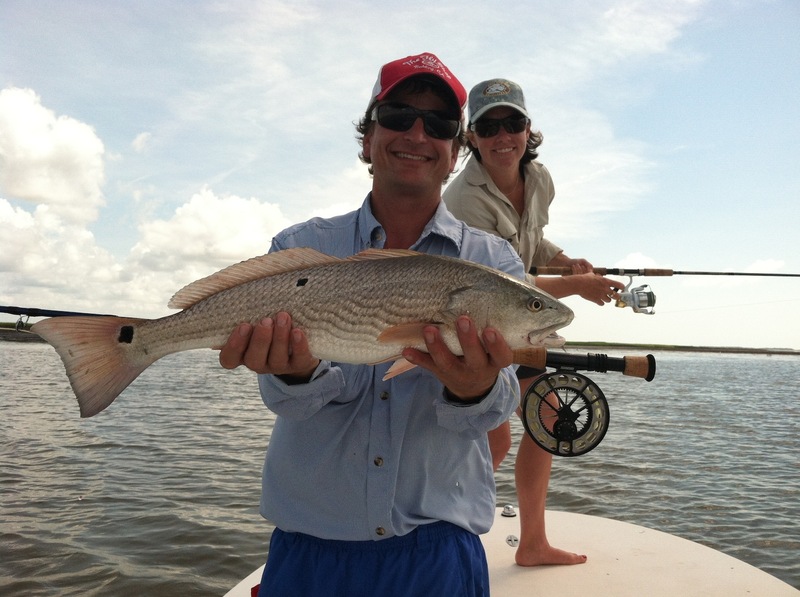 No matter what skill level, you are sure to have a memorable fly fishing experience. 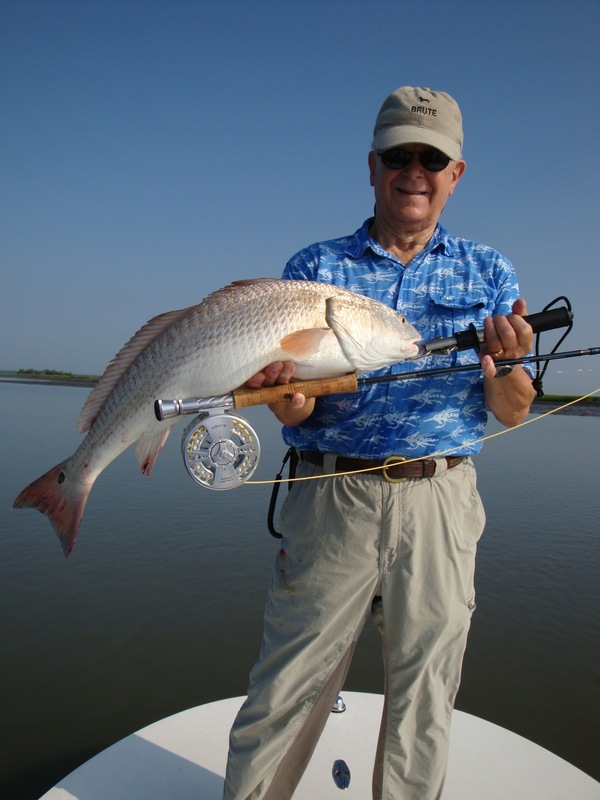 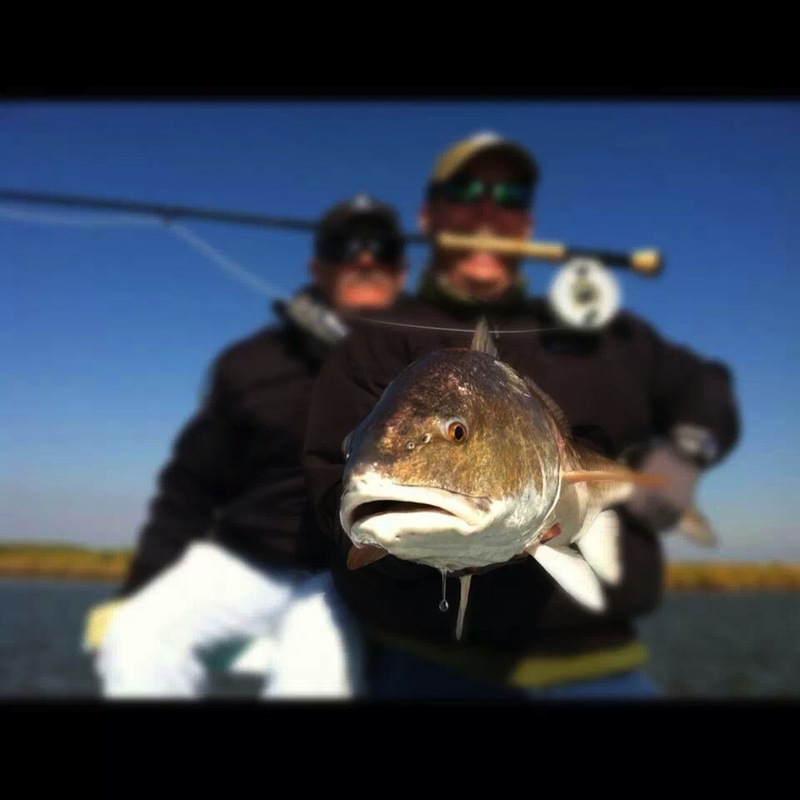 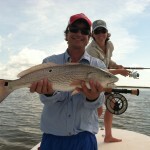 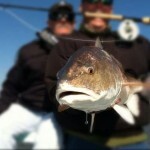 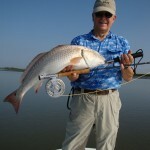 All necessary tackle and flies are provided for you to challenge our many game fish. 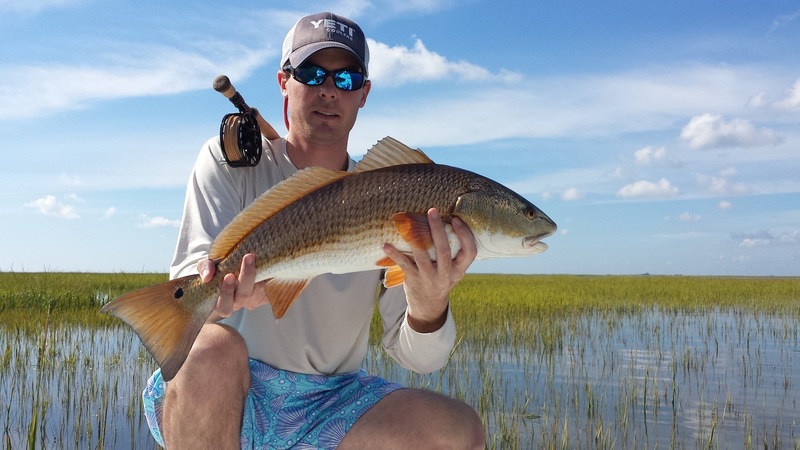 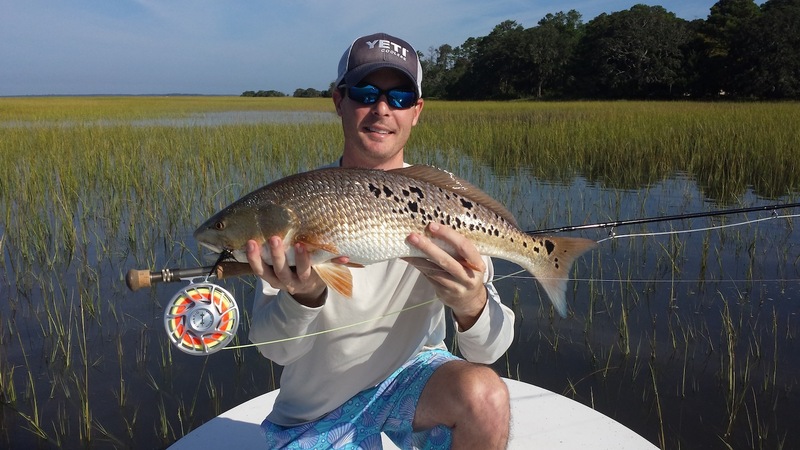 Whether you’re casting a shrimp pattern to a skinny water redfish or a top water fly to a school of jack crevalle, your day on the water is sure to be a day you will not soon forget.